Honourable Mokoto Hloaele is the Minister of Home Affairs. He resumed his duties into this position in February 2019 following the cabinet reshuffle. He is a member of the Senate. Following the 2017 snap election, he was appointed to the position of the Minister of Energy and Meteorology following his appointment as a Senator in July 2017. Honourable Hloaele attained MBA from Henley Management College of the United Kingdom (UK) from 1999-2001. Before obtaining his MBA, he studied and acquired Diploma in Management from the same institution from 1997 to 1999. He holds a Bachelor of Commerce (Accounting) Degree from the National University of Lesotho (NUL) from 1978 to 1982. 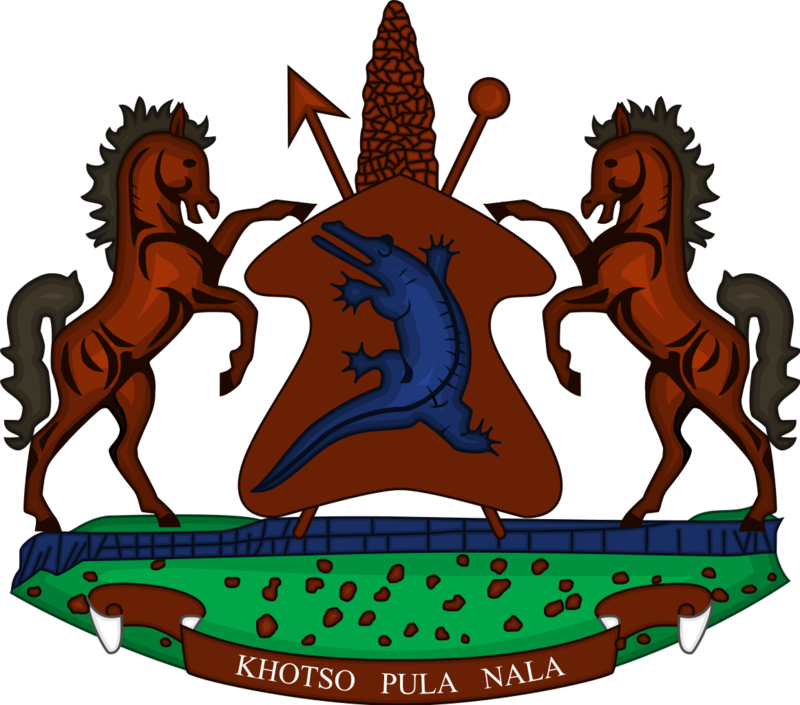 In 2012 and 2015 consecutively, Honourable Hloaele was elected as Member of Parliament representing the Democratic Congress (DC) political party in the constituency of Malibamatšo Constituency. Following his election in 2015, Honourable Hloaele was appointed as Minister of Development Planning. In November 2016, he resigned from his position as Minister of Planning to join the newly formed political party named Alliance of Democrats led. Honourable Hloaele held various positions as a Public Servant as well as in the Private Sector before he was appointed the Minister of Development Planning in March, 2015. In 2007, he worked as the Managing Director and Board Member for Lesotho Electricity Company (LEC) (Pty) Ltd until 2012 when he resigned to join the politics. He also worked for the Central Bank of Lesotho (CBL) as Head of Treasury Operations Division in 2005-2007, Head of Securities Market Division in 1999-2004 and Export Credit Guarantee Officer from 1988-1997. Honourable Hloaele also served in the Government of Lesotho Treasury Department as Principal Treasury Accountant from 1986 to 1988, Treasury Accountant in 1986 and Senior Accountant from 1982 to 1984. He became a Planning Officer in the Department of Women’s Affairs from 1984 to 1986. Honourable Francis Mokoto Hloaele is married with four children. He is interested in watching professional tennis and soccer, which he previously participated actively as a player.